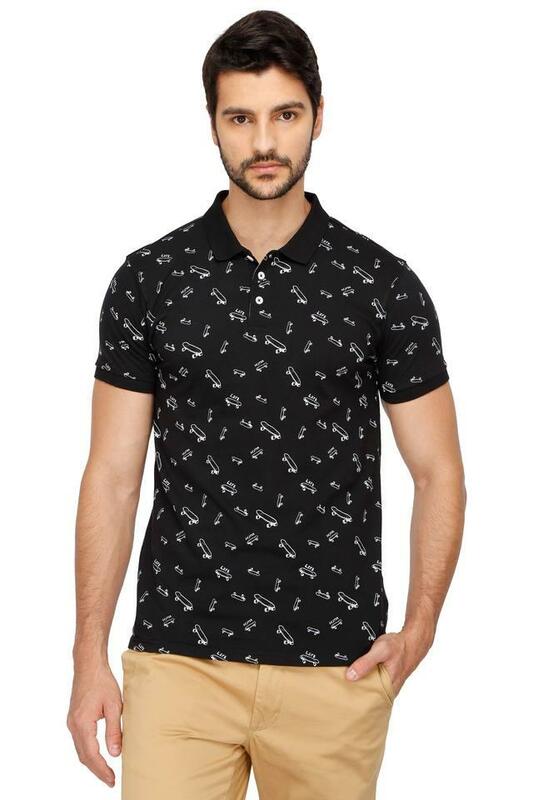 Keep your look lively as you wear this polo t-shirt from Life. 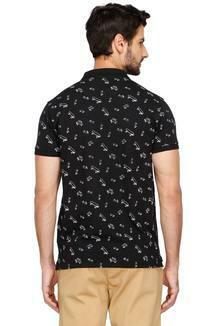 Tailored in premium quality fabric, this printed t-shirt is light in weight. 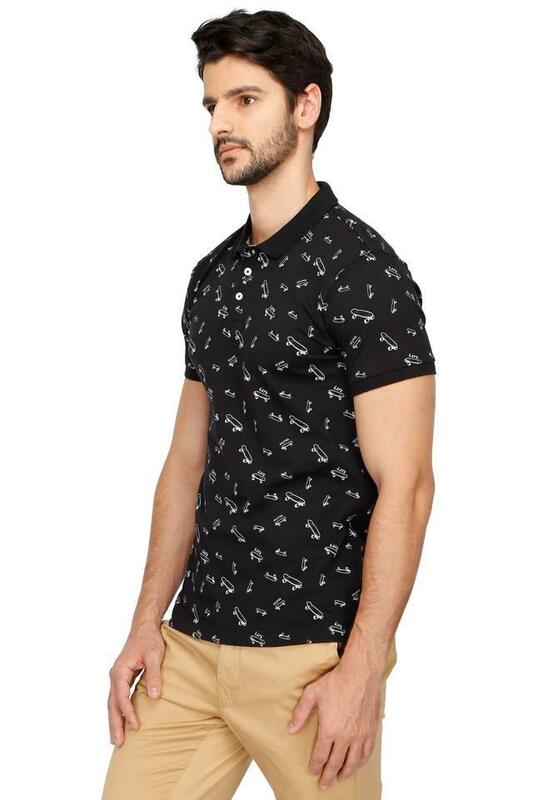 It features a classic perfect fit giving it a bold structure. 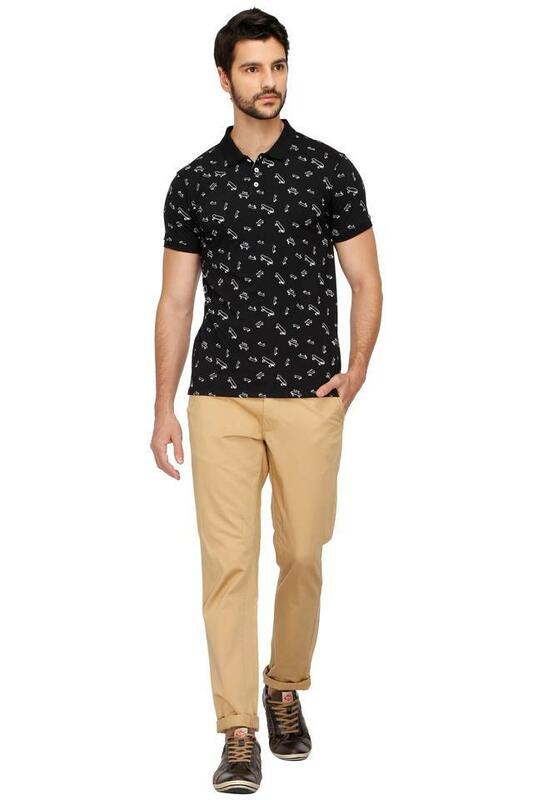 Elevate your stylish collection with this polo t-shirt. Team it with jeans and low-top canvas shoes for a cool look.